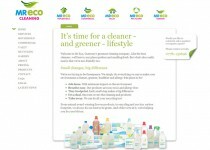 Website for eco friendly cleaning company Mr Eco. 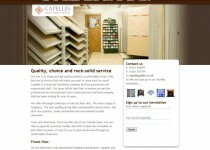 As part of SWN, I built the site based on a signed-off homepage design. 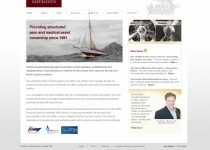 Website for Guernsey private transport provider. As part of SWN, I built the site based on a signed-off homepage design and implemented a CMS to allow the client to update the site’s news section.